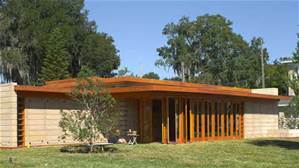 He was considered the greatest architect of the 20th century with his organic American Modernistic style. 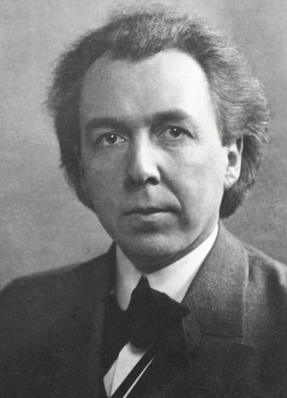 Frank Lloyd Wright was born on June 8, 1867 in Richland Center, Wisconsin. 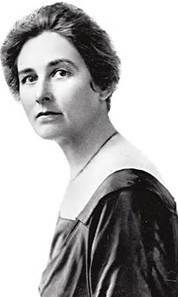 Wright’s mother, Anna was a teacher. She purchased a set of Froebel educational blocks for Frank at the Centennial Exhibition in Philadelphia in 1876. Wright was entranced with the geometrically shaped blocks and spent hours building forms with the cubes, spheres and triangle-shaped blocks; blocks he said influenced his approach to design. Chicago architect Joseph Silsbee hired Wright as a draftsman in 1887. Wright described Silsbee’s work as “gracefully picturesque.” But when he learned that the firm of Adler and Sullivan was hiring, Wright applied and was taken on as an official apprentice of the firm. 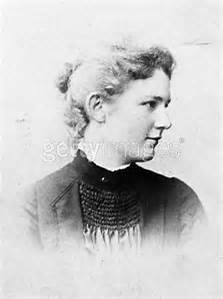 Wright married Catherine “Kitty” Tobin in 1889, and Sullivan loaned him enough money to build a house in the suburb of Oak Park. (Sullivan also gave Wright a five-year employment contract.) But money was still tight. In order to make more money, Wright began to take on independent commissions without the firm’s knowledge. He continued to design his “bootleg” Prairie houses until 1893 when Sullivan recognized one them as something Wright had designed. The two suffered a major rift because of this breach of contract, and did not speak again for over 12 years. Wright left the company and decided to start his own firm. 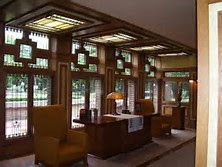 He shared space with three other young architects, all of them designing in the Arts and Crafts style. 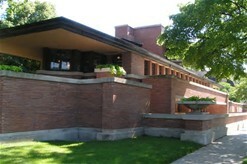 Between 1894 and 1910, Wright’s firm trained several of the main Prairie School architects. 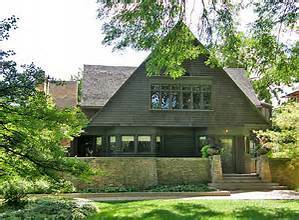 By 1901, Wright had built 50 structures, many of them homes located in Oak Park, Illinois. Wright’s “Prairie Houses” were becoming popular with their low, horizontal base topped with sloping roofs, and long windows that let in nature. Wright’s interiors encompassed wide-open spaces emulating nature with a nod toward Japanese architecture. Wright’s work spread to include houses and buildings in New York State, Pennsylvania, and throughout the Midwest. In 1903 as he was designing a house for a neighbor, Wright became involved with the neighbor’s wife, Mamah Borthwick Cheney. 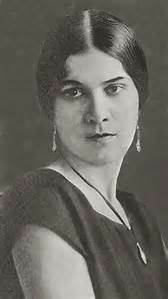 Kitty Wright was sure that this infatuation would fade, so she refused to grant Wright a divorce. Six years later, in 1909, Wright and Mamah moved to Europe together, deserting their spouses and children back in Chicago. 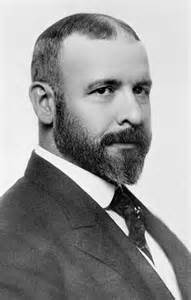 Wright returned to the U.S. in the autumn of 1910 and purchased land in Spring Green, Wisconsin, adjacent to land owned by his mother’s family. 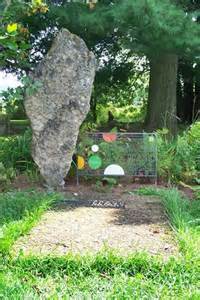 There he built a home for Mamah, which he called Taliesin, “Truth Against the World” in Welsh. 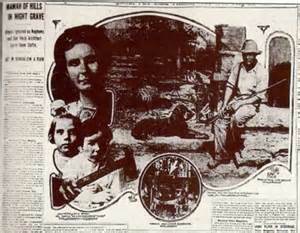 But disaster struck in August, 1914 when a disgruntled servant murdered Mamah, her two children, and four others at the home before setting fire to it. Wright was away at the time. 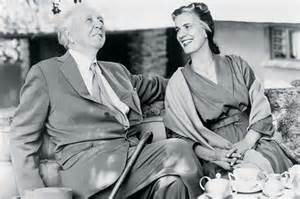 Eight years later, Kitty Wright granted Frank a divorce, and in 1924, Wright began another wild affair with Olga Hinzeburg. 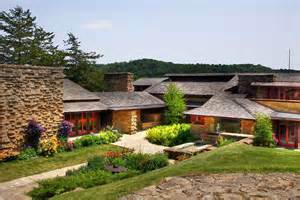 They moved together back to a newly built Taliesin. After more marriage ups and downs, and another fire at Taliesin, Olga and Wright were married in 1928, and Taliesin III was built from the ashes of the second house. During the 1920s, Wright designed his textile concrete block houses in California. 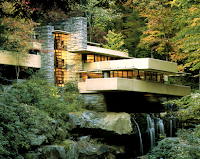 And during the 1930s, he honed his organic style creating three of his well-known masterpieces; Graycliff near Buffalo, New York; Fallingwater near Pittsburgh, Pennsylvania, and Taliesin West, the Wright complex near Scottsdale, Arizona. 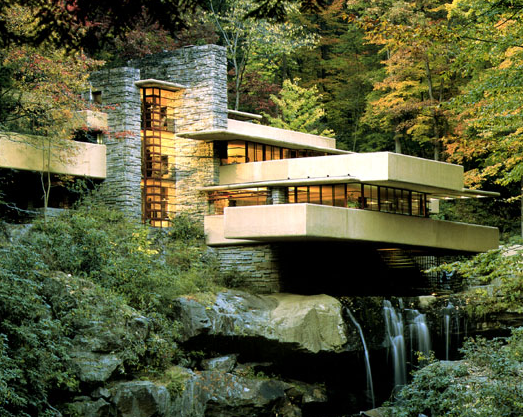 Wright continued to blaze new design trails well into his 70s and 80s with his Usonian Houses of the late 1930s and '40s, along with major buildings such as the Johnson Wax Headquarters in Racine, Wisconsin, the Guggenheim Museum in New York City, and the Imperial Hotel in Tokyo, Japan. 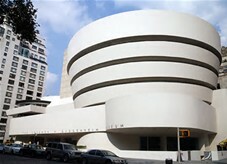 Frank Lloyd Wright died on April 9, 1959 after intestinal surgery in Phoenix, Arizona. He was 91 years old. Wright was buried in the Lloyd-Jones family cemetery in Spring Green, Wisconsin. But his burial was to be as complex as his life had been. Twenty-five years after his death, his wife Olga requested that Wright’s remains be dug up and cremated along with her and her daughter’s. This was done, and the cremains were interred in the memorial garden at Taliesin West.